Only last week, I was talking about the end of GCSE’s being nigh and now we are hurtling headlong into the long summer. I remember feeling so excited about the huge 3 month summer after GCSE’s whereas the reality was, it was a teeny bit boring. Things would be so different if I was a teenager now. I would definitely be exploring the idea of doing National Citizen Service (NCS) for a start. A 2-4 week programme during the summer holidays that is open to 16 & 17 year olds. 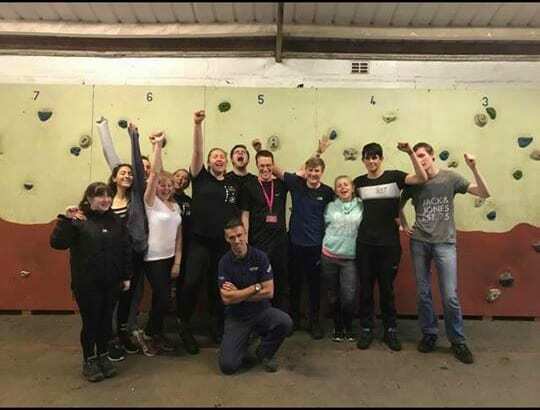 Participants undertake a variety of activities including team-building, learning life skills on a residential, a community based project & finishing with a celebration at the end. 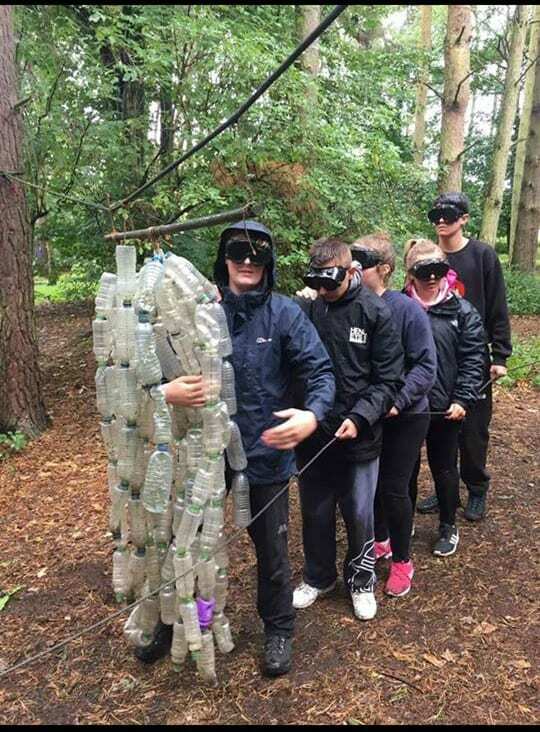 Young people are taken out of their comfort zones to develop strength of character & leadership skills. The aim is that these skills will be transferred to future work places. How did you hear about NCS? I heard about NCS through school as they came into assembly to talk about it with us. Why did you want to do NCS? I wanted to do NCS as I thought it would be good fun with my friends before we went our separate ways at college. I also wanted the chance to make new friends too. Plus I didn’t know what I was going to do for 3 months over summer! During the adventure week, we did canoeing, fire-making, orienteering, rock-climbing. We also went on a massive walk which sounds really boring but was actually hilarious. The second week we went to workshop classes then played games in the evening. The third week we did some volunteering and planned & delivered an action campaign. 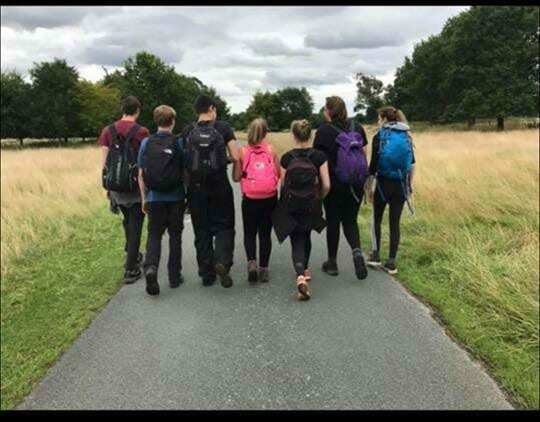 Would you advise other teenagers to do NCS? I would 100% advise others to do it, especially if they have just finished Year 11. What did you enjoy best about NCS? I would say I enjoyed the activity week the most but also staying in the uni accommodation was good. There’s not always a choice in what activities you end up doing particularly in an evening. It was so easy to make friends. When you live with people for 3 weeks you learn so much about them and you bond really well. Are you still in touch with anyone from NCS? I am still in touch with the majority of people from my group. In fact, I’m going to the 18th of one of the girls in May. I’d defo go back and do it again! Thanks Molly – That is fab and I know you really enjoyed last summer. The whole experience costs just £50. This includes food, activities, travel costs & accommodation. NCS is open to all 16& 17 year olds regardless of backgrounds, location & qualifications. Where can I find more about NCS? Filed Under: Children, Family, Parenting Tagged With: National Citizen Service, NCS, What activities can I do on NCS?, What is NCS, What is the point of NCS?, Where do I stay on NCS? How much does NCS cost?, Why do NCS? Oh wow it sounds like she really enjoyed it! We have been reading a lot about this too and I can’t believe how much there is on offer! This sounds like a wonderful programme and its great that your niece was able to do it because she clearly enjoyed it! What a fun experience! Looks like it was an overall great time for everyone! I was actually reading about this last week as my sister is currently doing GCSE’s and I thought this would be good for her during the long gap between finishing school and starting college. She is undecided as to whether she wants to do it though.